Are you experiencing pain while brushing or combing your hair? 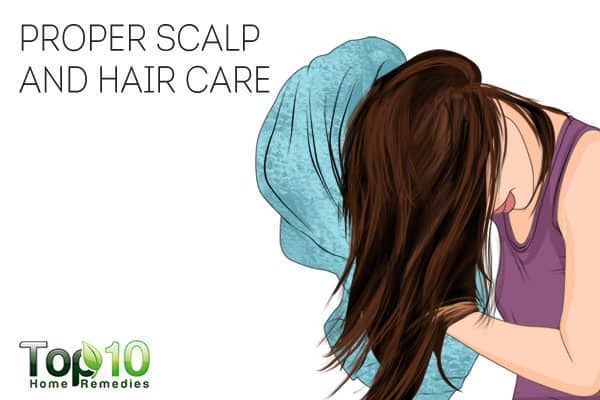 Take this problem seriously, as it can be due to scalp sores. Sores on your scalp can hurt and may also be unsightly and embarrassing. Worse yet, they can lead to temporary hair loss. 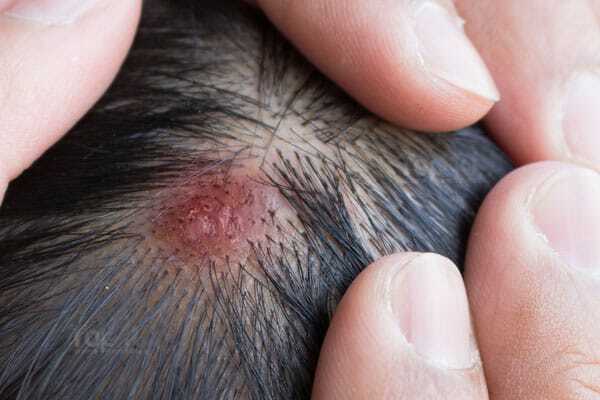 Several types of scalp conditions can lead to sores. 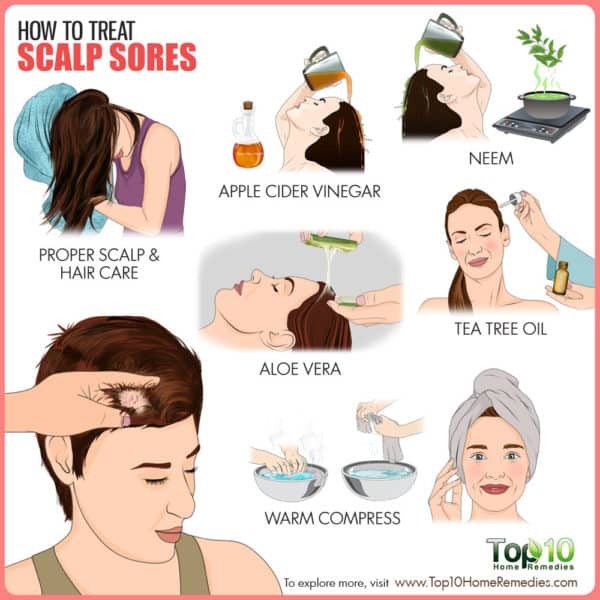 Scalp sores can be due to contact dermatitis, cysts, folliculitis, head lice, scalp ringworm, scalp psoriasis, impetigo and seborrheic dermatitis. 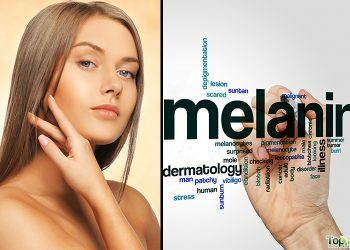 Some other conditions that can cause head and scalp sores include acne, viruses like chickenpox and a group of rare autoimmune diseases called pemphigus. Since scalp sores can arise from a variety of conditions, the treatment approach can vary depending on the cause. So, it is important to find out the exact cause of the problem before trying to treat it. However, when detected early, almost all types of scalp sores can be treated, and only serious cases require medical attention. 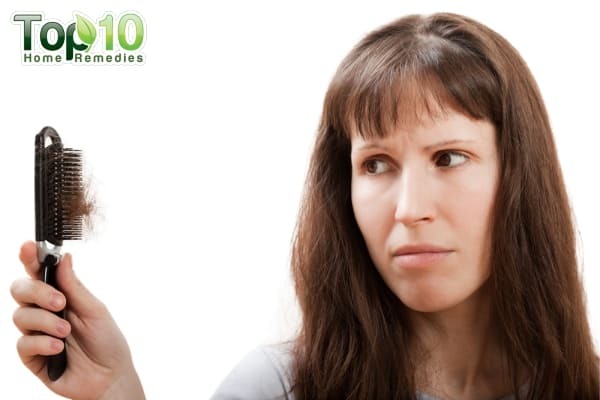 Here are the top 10 ways to treat scalp sores at home. Treating as well as preventing new scalp sores can be as simple as practicing proper scalp and hair care. Wash your hair regularly. Also, shampoo your hair immediately after exercising to wash away the sweat. Always allow your hair to air-dry completely, and only then brush or tie up your hair. Do not share personal care items like towels, hats, shower caps, combs, and brushes with others. If you have a cut or scratch on your scalp, treat it immediately. Even small openings in the skin are a prime target for infection. 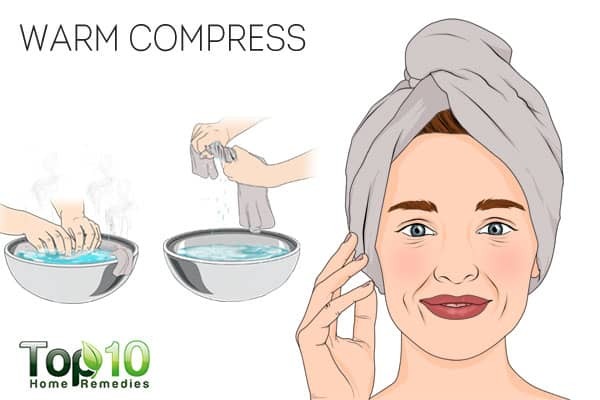 A warm compress can help soothe and relieve the pain of scalp sores by improving blood circulation to the affected area. It can also relieve the itchiness and irritation associated with the sores. Soak a towel in warm water and squeeze out the excess water. Leave it on for 10 to 15 minutes to allow the heat to do its magic. Do it once or twice daily until the sores heal entirely. 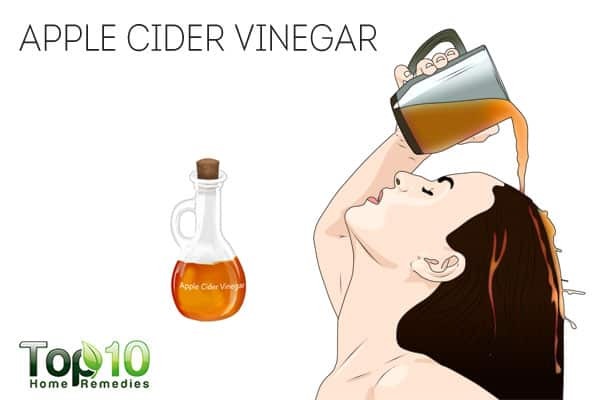 Apple cider vinegar is a natural antifungal agent and helps restore the pH balance of your scalp. This, in turn, helps eliminate fungi, bacteria, and viruses that may be causing the scalp sores. It is also very effective in relieving an itchy scalp, dryness and other symptoms associated with scalp sores. Mix 2 tablespoons of raw, unfiltered apple cider vinegar in 1 cup of warm water. Gently massage your scalp using your fingertips for 5 minutes. Finally, rinse it out with water. Do not shampoo your hair immediately after that. Caution: Avoid using undiluted apple cider vinegar, as it can be harmful to your scalp. Tea tree oil is a strong antifungal agent as well as a moisturizer. This means it helps cleanse and remove infectious organisms from the scalp. Moreover, it revitalizes the scalp by preventing dryness. Tea tree oil can also effectively kill head lice and help soothe the itching. Mix 3 or 4 drops of tea tree oil with 2 tablespoons of almond oil. Massage the mixture into your scalp and allow it to sit for about 5 minutes. Then, shampoo your hair as usual. Repeat 2 or 3 times a week. 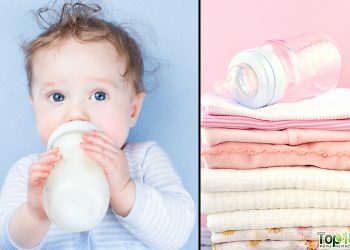 Alternatively, add 10 drops of tea tree oil to ½ cup of baby shampoo. Use it to wash your hair daily until the scalp sores heal completely. To get rid of scalp sores, you need to prevent scalp dryness. A warm coconut oil massage is very effective in keeping your scalp properly moisturized. Coconut oil is also effective at keeping harmful microbes at bay and getting rid of head lice. Warm up 2 to 3 tablespoons of coconut oil. Add a little camphor to it. Apply this oil all over your head, and massage it into your scalp. Cover your head and hair with a shower cap, and leave it on overnight. The next morning, wash your hair with shampoo. 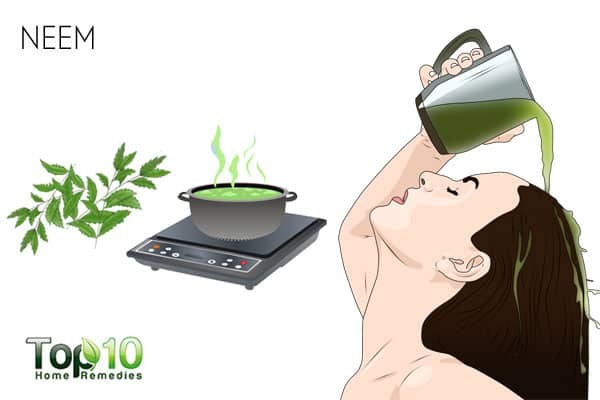 Neem, also known as Indian lilac, can also be used to treat scalp sores. It has antibacterial and antifungal properties that help prevent infection and accelerate healing. Moreover, it helps get rid of head lice, a common cause of scalp sores. Wash a handful of neem leaves and put them in 2 cups of water. Boil it then let it simmer for 10 minutes. Remove the leaves, let the water cool down to a comfortable temperature and use it to rinse your hair. Do it every day. Another option is to mix 4 drops of neem oil into 1 teaspoon of extra-virgin coconut or olive oil. 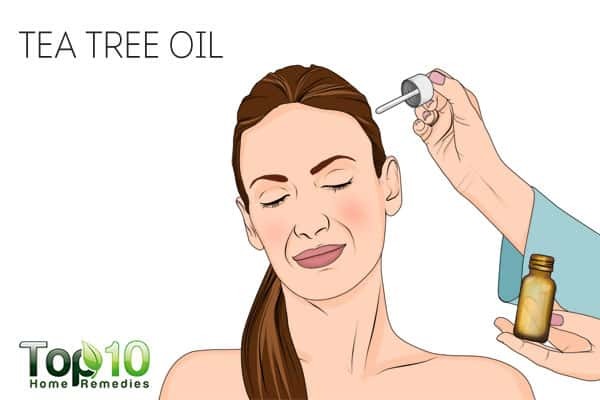 Massage the oil into your scalp using your fingertips and leave it on overnight. The next morning, wash your hair with a mild shampoo. Repeat every other day. To maintain scalp health, jojoba oil is very effective. It helps restore essential oils in your scalp and keeps it well moisturized, which is essential for fighting dry scalp and sores. It also keeps the scalp clear of fungi and bad bacteria, due to its antifungal compounds. 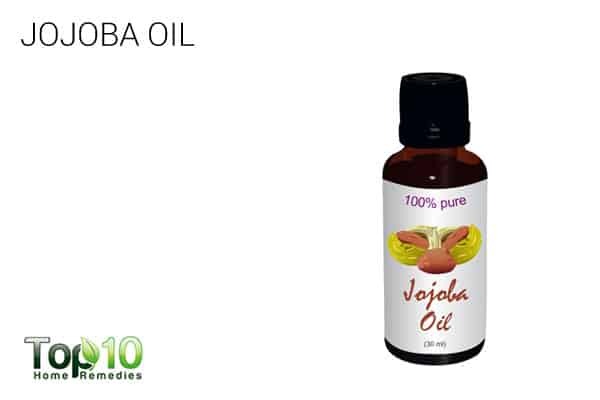 Put a small amount of jojoba oil on your scalp. Massage it around your scalp for 5 minutes using circular motions. Leave it on for a couple of hours or overnight. Aloe vera is another excellent remedy for scalp sores if the problem is due to a dry scalp. It has moisturizing properties that help keep the scalp hydrated. Its antibacterial and antifungal nature also help keep the scalp free from harmful microbes. Plus, it helps rebalance your scalp’s pH level, in turn preventing many scalp problems. 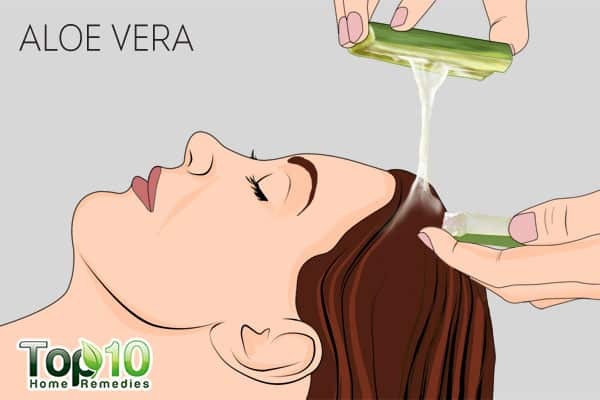 Cut open an aloe vera leaf and remove the gel. Spread the fresh gel onto the sores on your scalp. Finally, wash your hair with a mild shampoo. 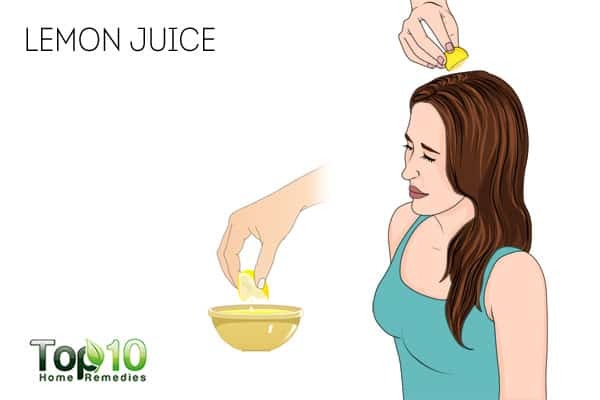 Lemon juice is another common household item that can help in the treatment of scalp sores. It is particularly effective in reducing itching due to dryness and sores. Lemon is also very effective when dealing with ringworm, one common cause of scalp sores. Mix ½ teaspoon of lemon juice into 1 tablespoon of warm olive oil or plain yogurt. Massage it into your scalp. Leave it on for 30 minutes before washing it out. Do it 3 or 4 times a week. Like proper hair care, choosing the right hair care products is important to prevent the problem of scalp sores. In fact, experts believe that harsh hair products are one of the primary reasons behind head sores. Products rich in chemicals can cause the scalp to dry out, which leaves the hair follicles and scalp more susceptible to infections. 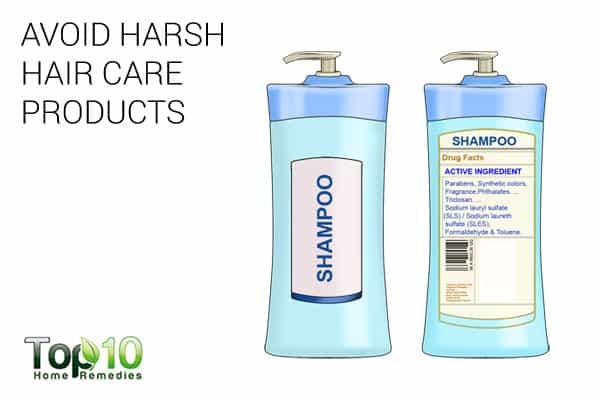 When you’re shopping for shampoo, hair conditioner, gel, and hairspray, make sure they do not contain toxic chemicals. It is recommended to opt for herbal hair care products made from natural and toxin-free ingredients. No matter what, do not scratch your scalp too much, as it can increase the risk of infection and permanent scarring. Comb your hair daily to help distribute the natural oils of your scalp and increase blood circulation in the scalp. Topical antibiotics can help treat scalp sores. Use a humidifier at night to reduce dryness and get rid of itchiness. 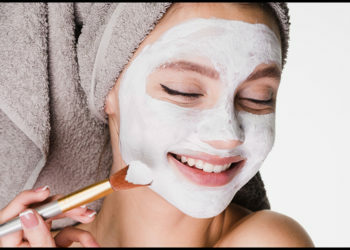 You can also apply some oatmeal lotion on the sores to help relieve itching. 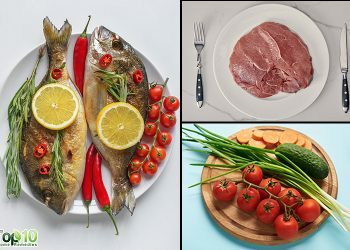 Reduce your intake of foods like sugar, gluten, and dairy products. very good health tips. well written. 1. See your physician. Always start there…..
2. Treat with anti-lice shampoo (from pharmacy as recommended by a physician, not some nutty naturopathic thing that won’t work). 3. Use a lice comb to get rid of eggs and lice….the LiceMeister is one that actually works. 4. Wash all bedding and clothing with hot water and vacuum the place throughly. 5.Check all family members as well. 6. Use the lice comb regularly for a while to be sure. 7. Let other parents with children your daughter plays with, and the school, know about the issue so they can also check/treat.